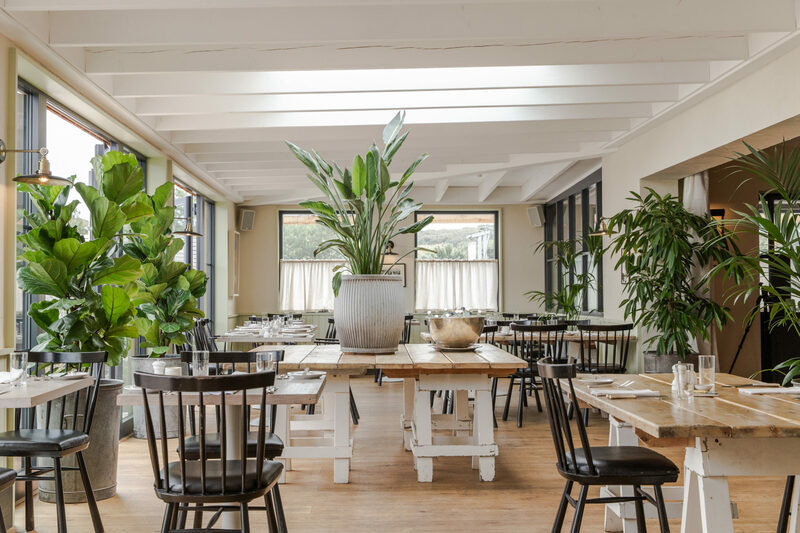 The Gallivant in Rye has transformed its restaurant into a multi-room ‘beach house’ following a rise in demand for dining at the hotel. 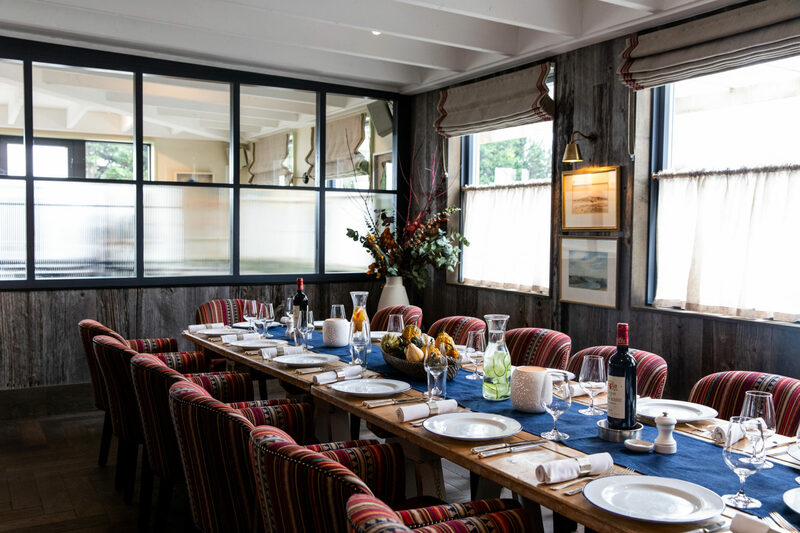 The hotel, which is owned and operated by Harry Cragoe, has expanded its ground floor space with a £1m investment that has seen a new dining room, snug, bar and sitting room introduced. 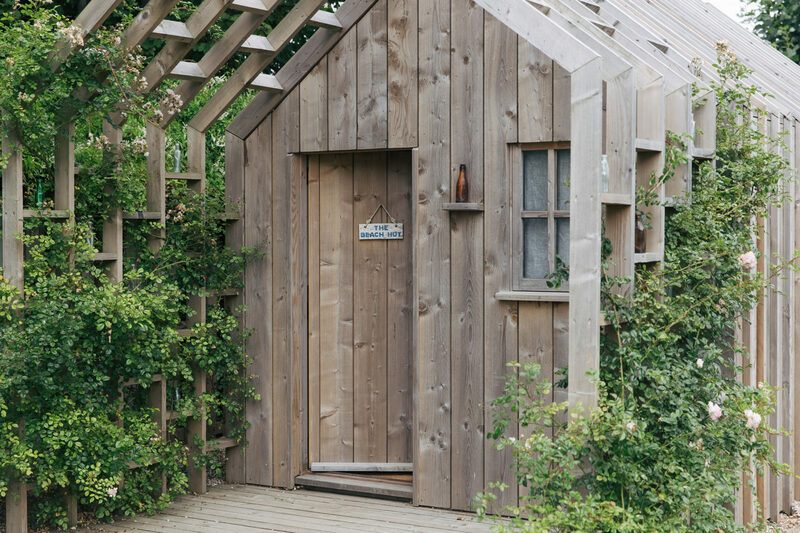 A new private dining room – the driftwood lined ‘Cabin’ which is able to seat 14 – and a Beach Hut mini spa, consisting of a treatment room in the garden, are also included in the new additions. 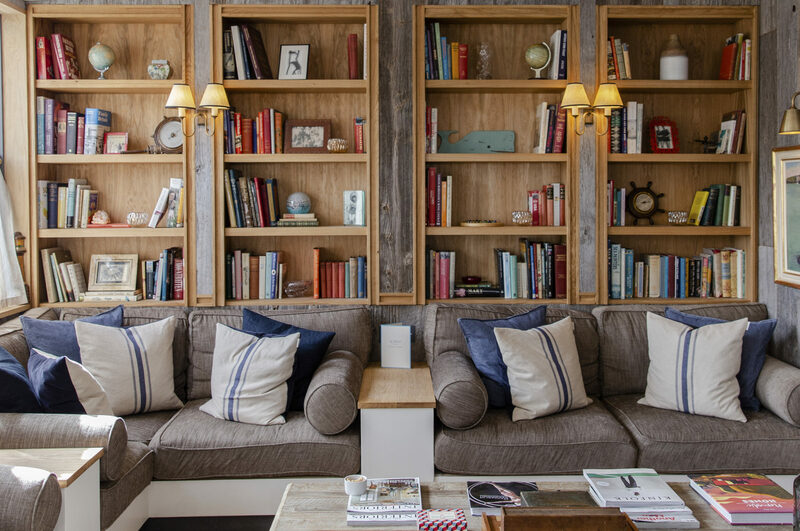 Speaking to Boutique Hotelier, Cragoe said that the continued rise in occupancy at the 20-bedroom hotel during 2017 dictated the expansion and the need to offer guests ‘a more beautiful space to relax and unwind’. 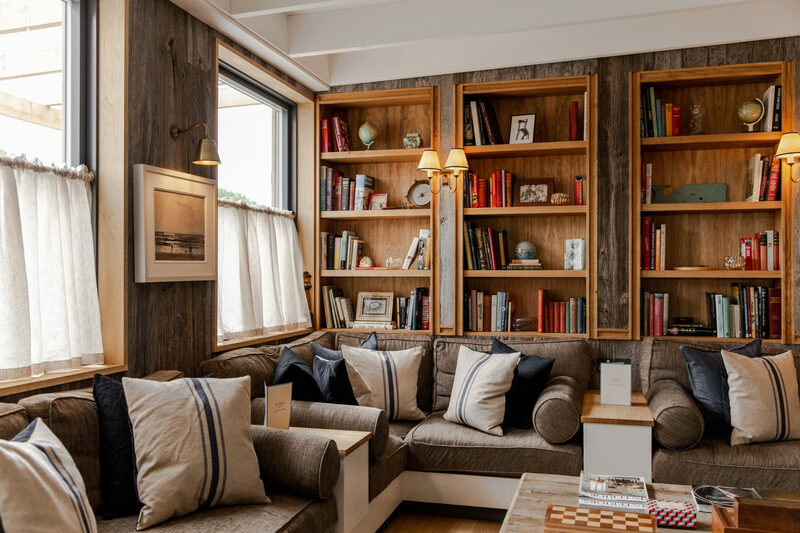 He says: “We have moved from a single bar/restaurant fitting into one ground floor space to a multi room ‘beach house’ that is almost three times as big as the original structure. 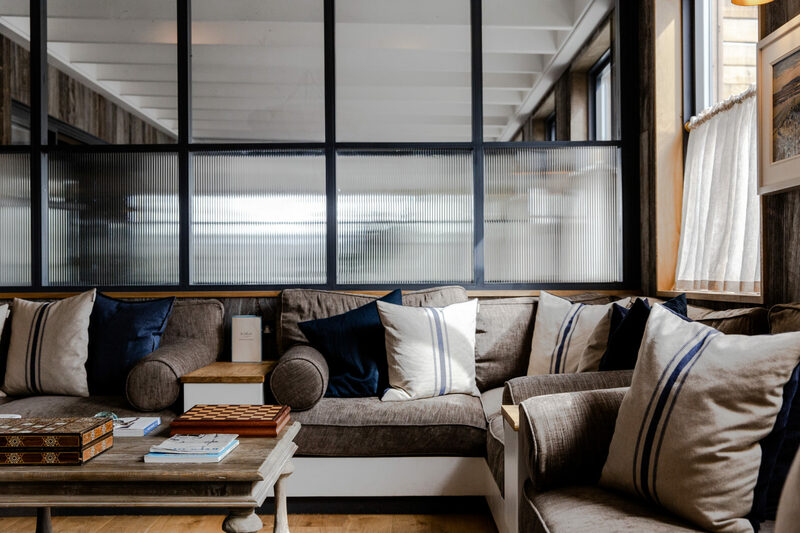 He said the new space was inspired by the ‘considered and restrained elegance’ of beach houses along the west coast of America, with Reddeer and Sigrid Cragoe the chosen designers for the project. 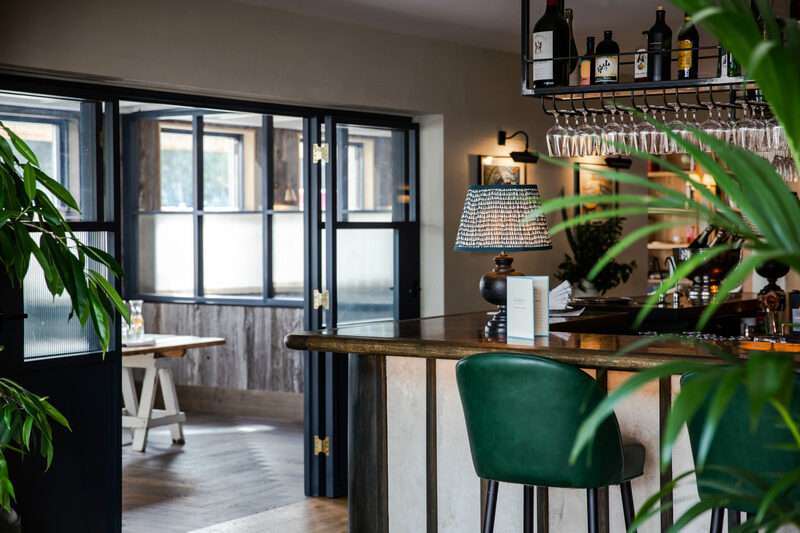 Now he is on the hunt for a restaurant / food and beverage manager to drive forward the new development, as Cragoe says it is a ‘truly fantastic opportunity’ for someone to make their mark. Cragoe also told BH that next year he is planning to build a new adjoining building to The Gallivant, home to five beach-style bedrooms and a yoga studio due to open in 2020.